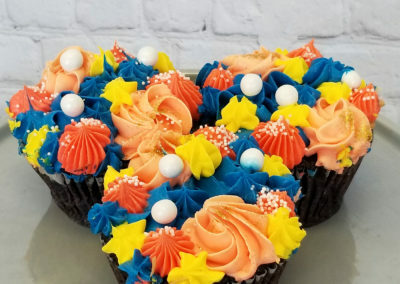 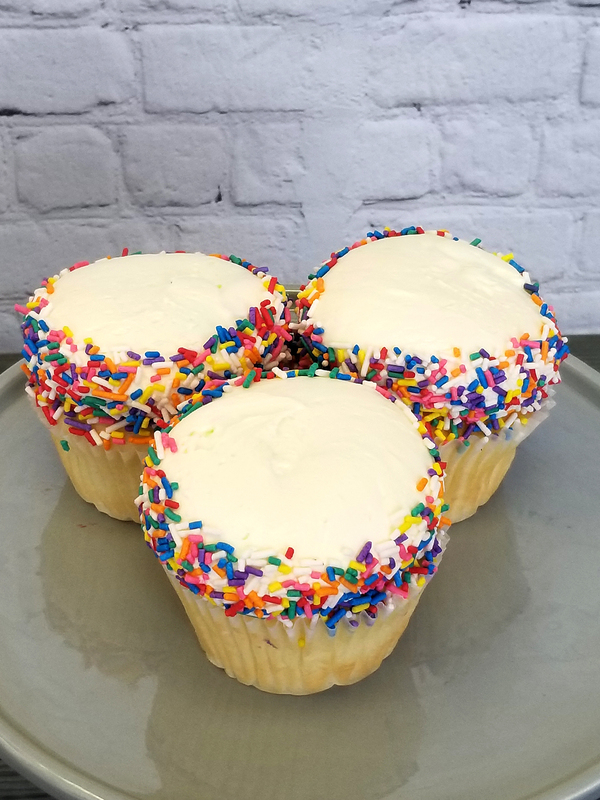 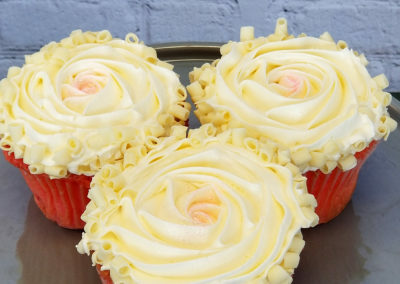 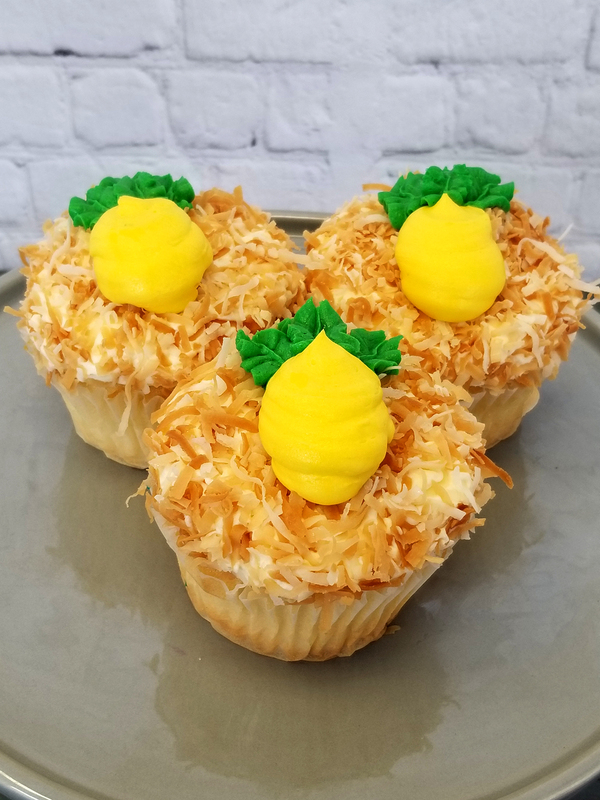 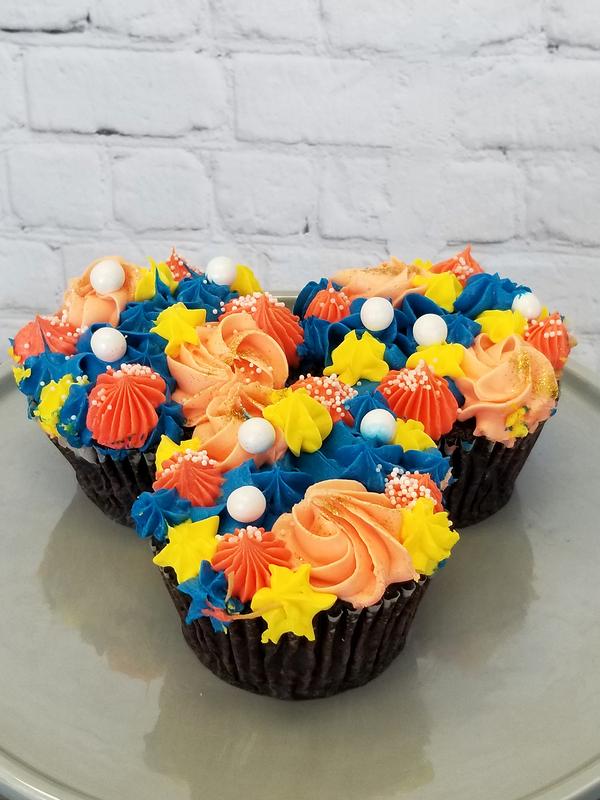 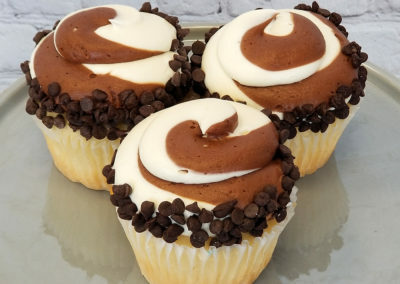 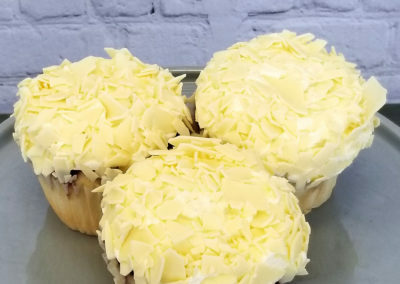 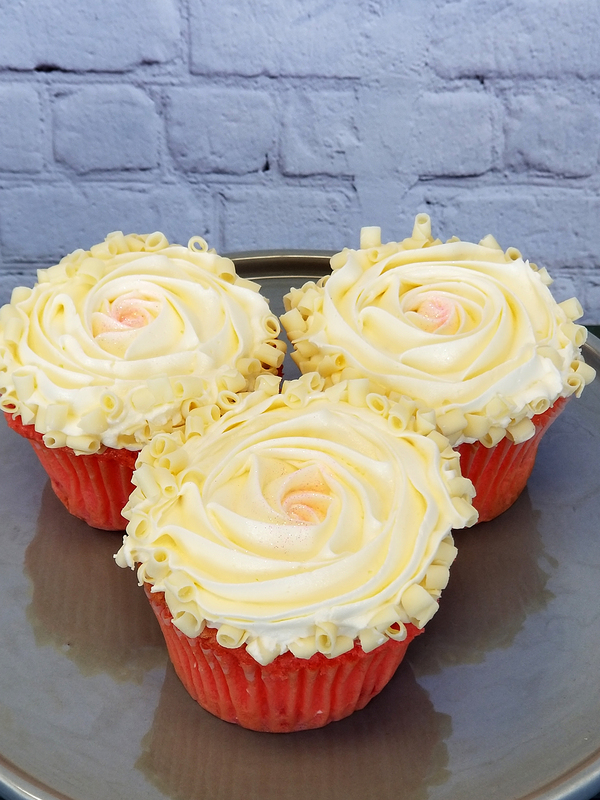 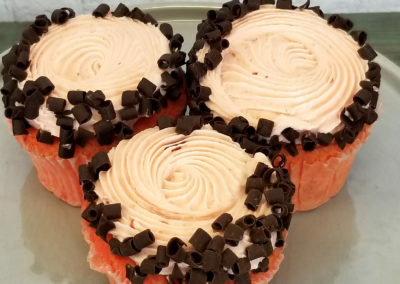 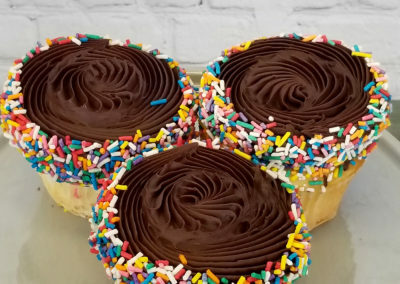 We make our cupcakes fresh every day using the finest ingredients available. 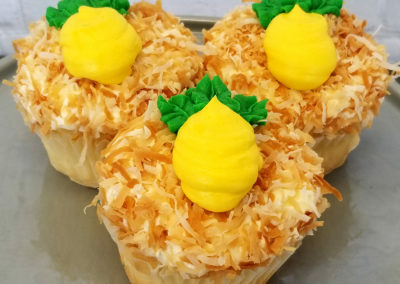 We stock the case with assortments featuring seasonal flavors and designs. 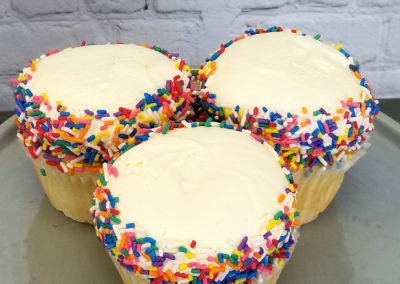 If you need more than a dozen or a particular flavor, please call us a day ahead. 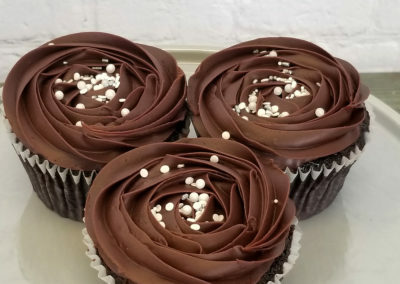 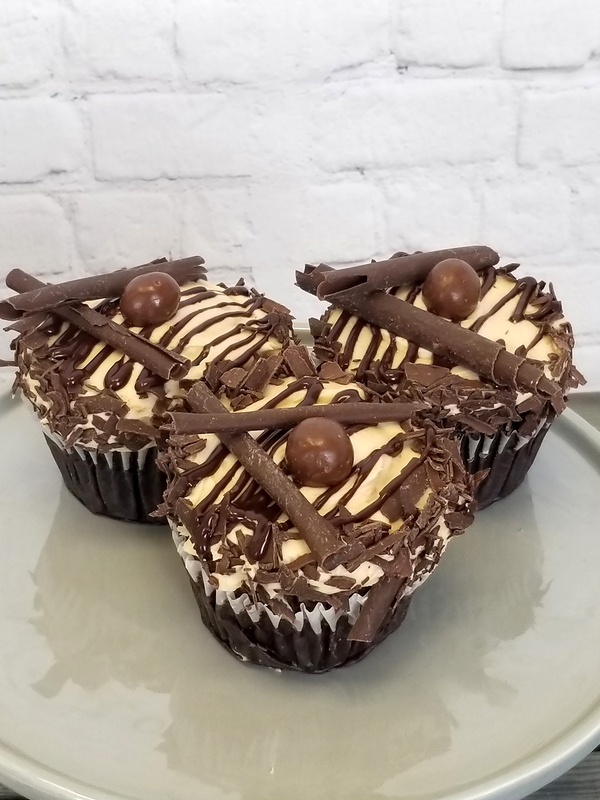 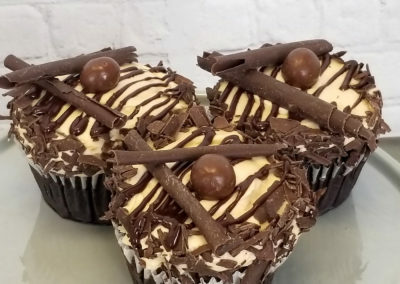 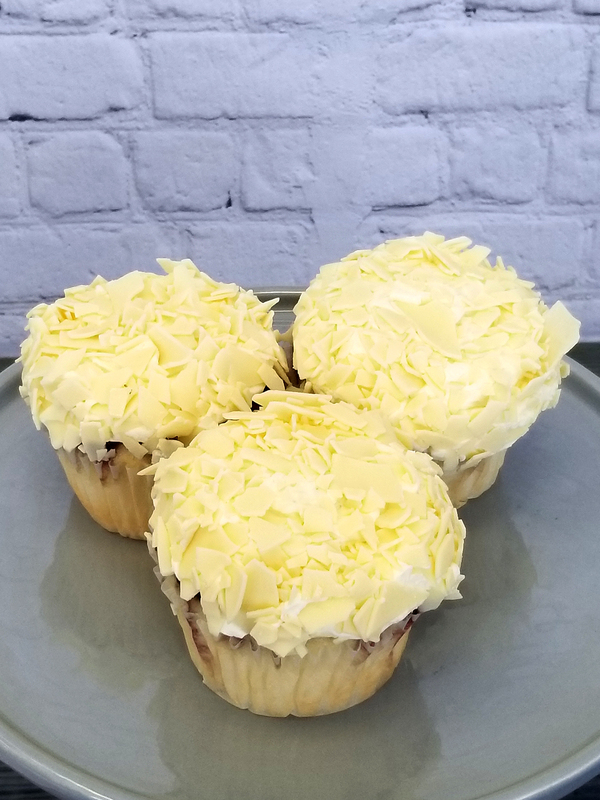 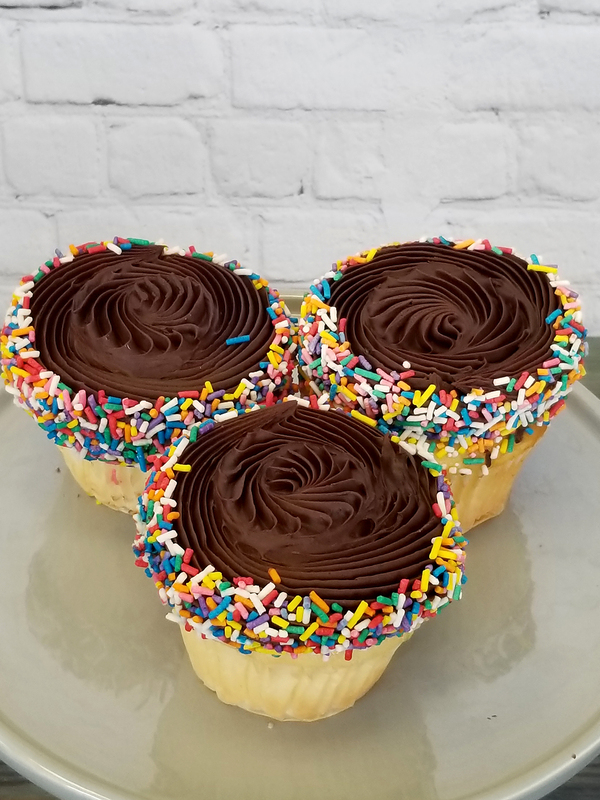 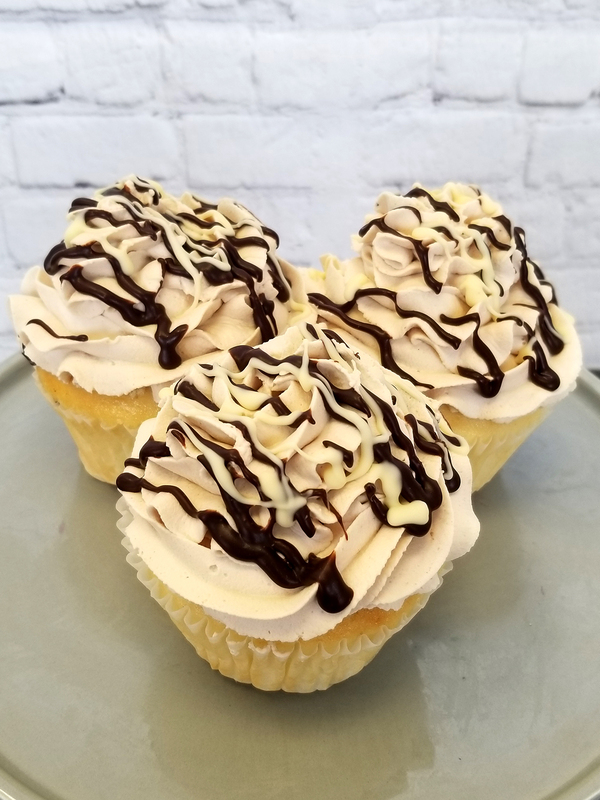 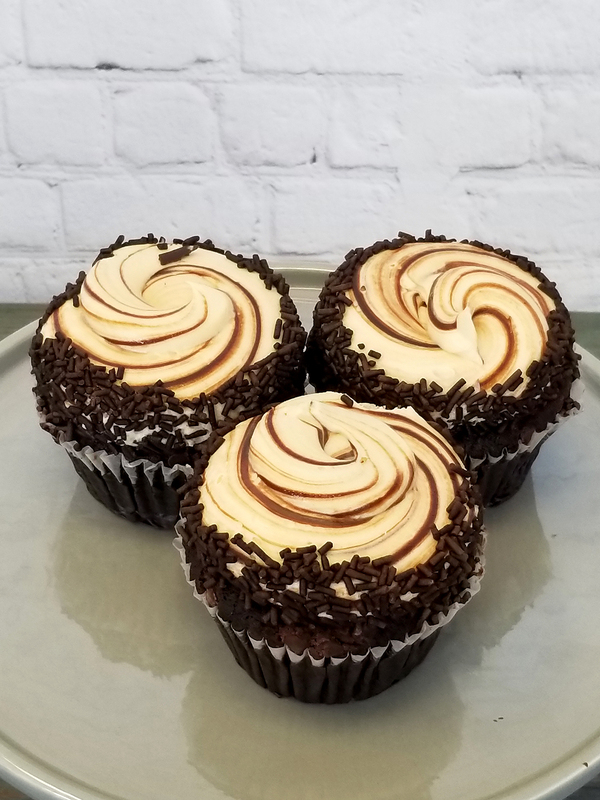 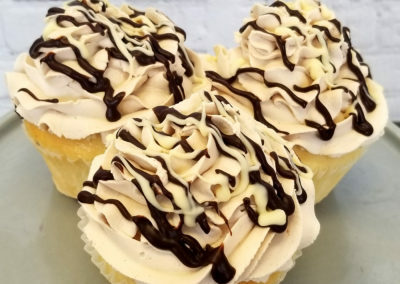 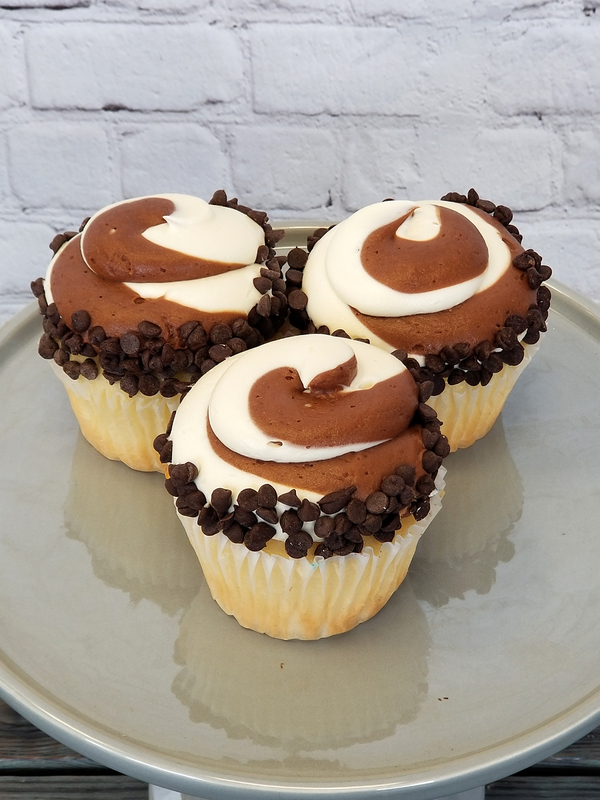 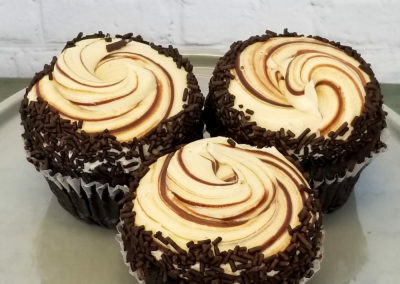 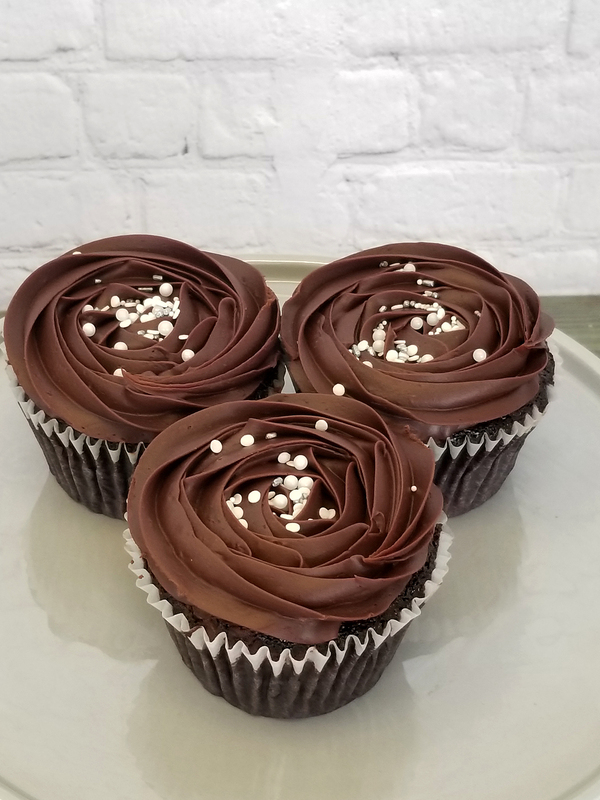 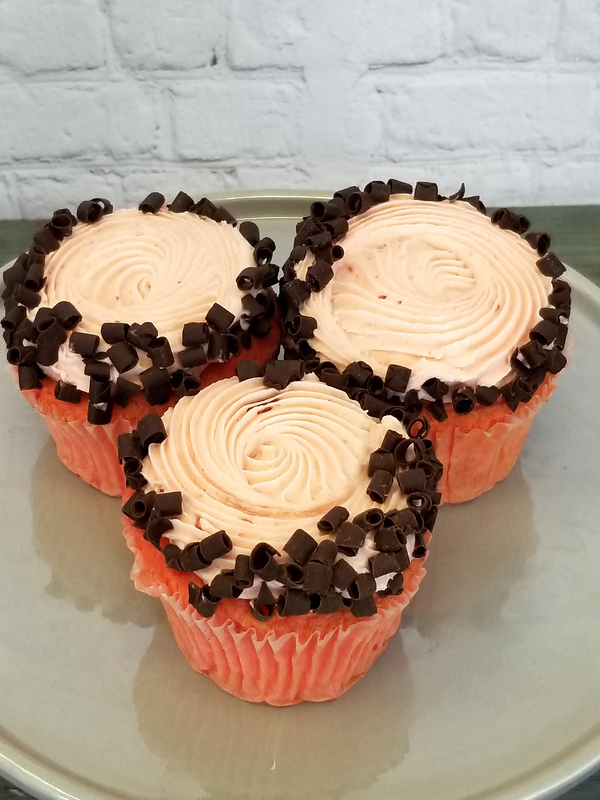 From the Classic Vanilla Fudge to Salted Caramel Chocolate, once you try our cupcakes you’ll rediscover how satisfying this American classic can be.